You are here: Home / What if my car gets towed? First place to check is with the authority who towed it. If it was a business, ask them where it is and who was the towing company? If it was law enforcement related, check with the officer. VEHICLES WILL BE TOWED WHEN  A. The driver has been incapacitated, hospitalized, arrested, or when the vehicle cannot be released to a responsible party. Officers will not tow if the vehicle is parked at the driver’s place of residence, or his/her registered address. B. The vehicle has been abandoned, vandalized, involved in an accident to the extent that it is inoperable, and/or is in violation of Section 8-5 or 7-5-3 of the City of Albuquerque Traffic Code and documented attempts to contact the owner have failed. C. The vehicle is needed for evidence processing in hit and run or other criminal investigations. D. Circumstances Permitting Summary Vehicle Impoundment or Relocation 1. Any police officer may order the impoundment of any vehicle within the municipal corporate limits, without prior notice to the owner or operator of the vehicle, when a vehicle is being driven unsafely under state law due to one of the following: a. Failure to have insurance on the vehicle as required under state law and as documented by one of the following: 1) an admission by the driver or other occupant of the vehicle; 2) confirmation through the New Mexico Department of Motor Vehicle records showing a prior citation for failure to have insurance within the last six months; 3) confirmation by the citing officer that the insurance company that the driver claims covers the vehicle, does not in fact cover the vehicle. b. Failure to have a driver’s license as shown by the New Mexico Department of Motor Vehicle records; or ALBUQUERQUE POLICE DEPARTMENT * PROCEDURAL ORDERS* 2-48 Effective: 01/17/2006; Replaces: 07/29/98 06-POR1 2-48-2 D 1 cont’d c. Driving when the driver’s license has been suspended or revoked as shown by the New Mexico Department of Motor Vehicle records. 2. When towing under City Ordinance 8-5-2-4, the officer must write an Offense/Incident Report and shall articulate the manner used to confirm that the vehicle was not insured. If an officer cannot prove that the vehicle in question is not insured, the vehicle WILL NOT be towed. A. Requests for wrecker services will be restricted to the wrecker on call. 1. 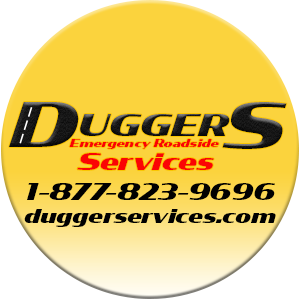 This does not preclude owners or operators of vehicles from requesting a specific wrecker company or tow truck operator. Owners or operators will be verbally informed of their right to request a specific wrecker company or tow truck operator. 2. This also applies to members of automobile clubs. Officers may be required to obtain membership information for wrecker requests. B. 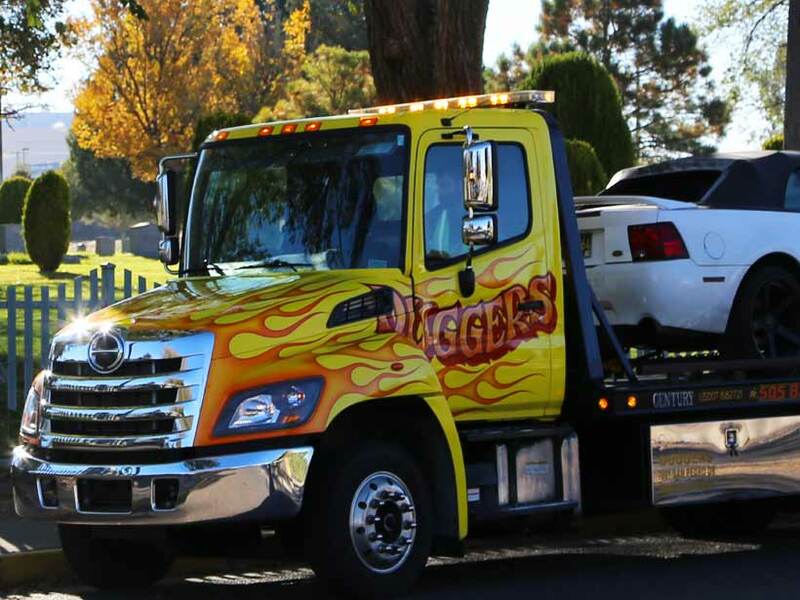 Officers authorizing the towing of a vehicle will document the justification for the towing of the vehicle. 1. Officers will fill out the Tow-In Report (PD-4012) and print the CAD number on the left hand margin and forward it to Records. 2. In all cases when officers tow a vehicle, and the owner/responsible party cannot be contacted, officers will use the Towed Vehicle Notification form (PD-3061). The form must be forwarded to Records by the end of the shift. Supervisors will ensure that all paperwork is completed and included in the next mail run. C. Officers will inventory the property in the vehicle to be towed and list it on the Tow-In Report (PD-4012). The inventorying officer will list his/her name on the Tow-In Report. VIN numbers will be verified prior to the towing of any vehicle. 1. Officers will inventory the entire vehicle, including the vehicle trunk, glove box, truck bed, truck boxes and all sealed and locked containers within, except: a. when there is a large amount of containers to be searched which may monopolize the officer’s time; b. when it appears that attempts to access a locked container may cause damage to the container resulting in a significant liability to the City of Albuquerque. ALBUQUERQUE POLICE DEPARTMENT * PROCEDURAL ORDERS* 2-48 Effective: 09/27/02; Replaces: 10/02/01 2-48-3 C. cont’d 2. The ignition key will be left in the vehicle. All other keys will be removed and given to the owner or operator, or placed in their property if they are under arrest. D. A copy of the tow-in report will be given to the owner operator or placed in their property if they are under arrest. E. Officers will make arrangements to ensure that the driver and other occupants are not left stranded. A relative, friend or a taxi may be called via Communications or by a supervisor with a Department-issued cell phone to have the subject(s) picked up. Should the subjects refuse the officers efforts of arranging transportation, the officer must indicate such information on their report. F. If a police hold is necessary, officers will obtain a supervisor’s authorization before placing the hold.